Please note - this is a special order item and is ordered in especially for you from Denmark. This may take up to 2 weeks to arrive. This is a chilled product. Customers who bought this item also bought the products shown below. Liver pâté with bacon. This national spread has added bacon for additional taste. 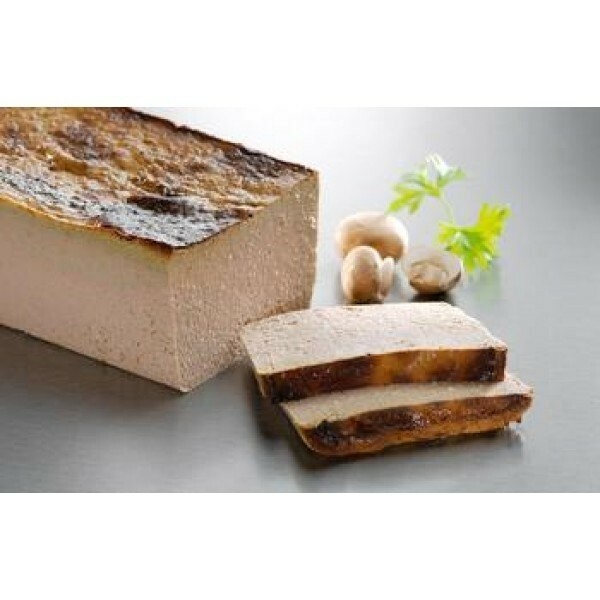 It contributes to the 18 - 20 million tons of liver pate consumed annually! Try it on rye bread with a topping of your choice, like pickled cucumber or beetroot. 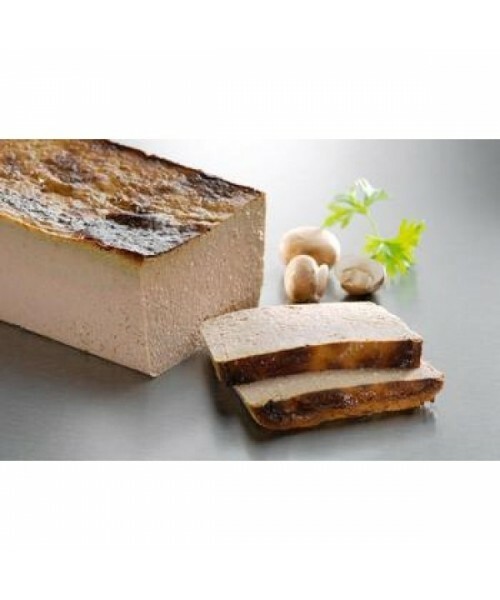 Pig liver (33%), potato, water, bacon (pork , salt, antioxidant ( E301 ), preservative (E250) ), tapioca starch, onion, salt, sugar, spices, pork protein preservative (E200), potato starch, yeast extract, thyme, maltodextrin, spice extracts.